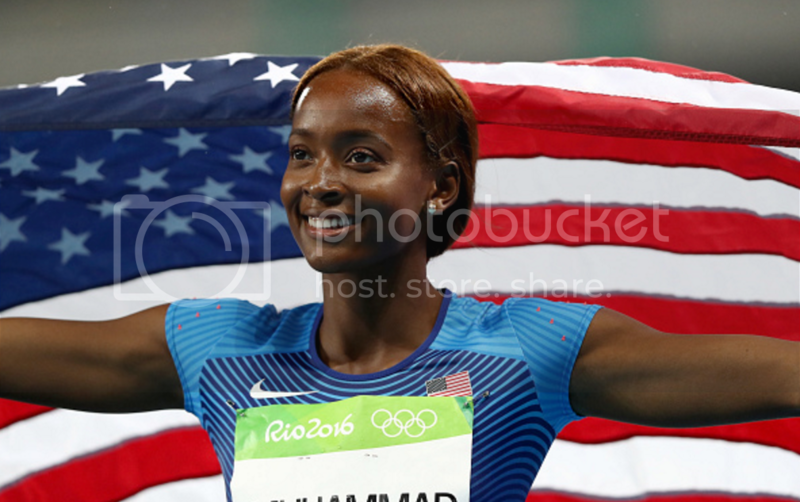 26-year-old Dalilah Muhammad made history on Thursday. 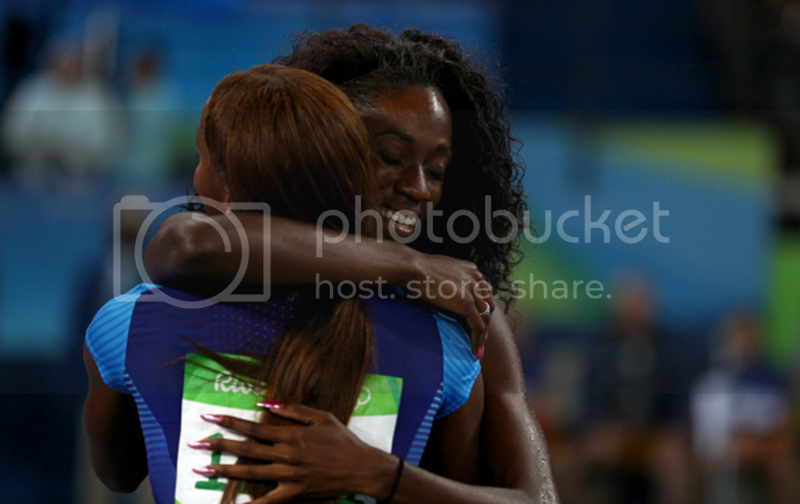 She won the 400-meter hurdles. This is the first time in Olympic history an American woman has stood atop the podium for the event. Despite running in rain, Muhammad got to the finish line in 53.13. She blew past Denmark's Sara Petersen, who won silver with a 53.55 run. American Ashley Spencer earned bronze, crossing in 53.72. Before Ms. Muhammad's win, the U.S. had won five silver medals in the event. Wednesday, all three medals in the 100-meter hurdles were won by Americans. With this win, the United States has now, at some point in its history, taken gold in every track event that requires starting blocks.